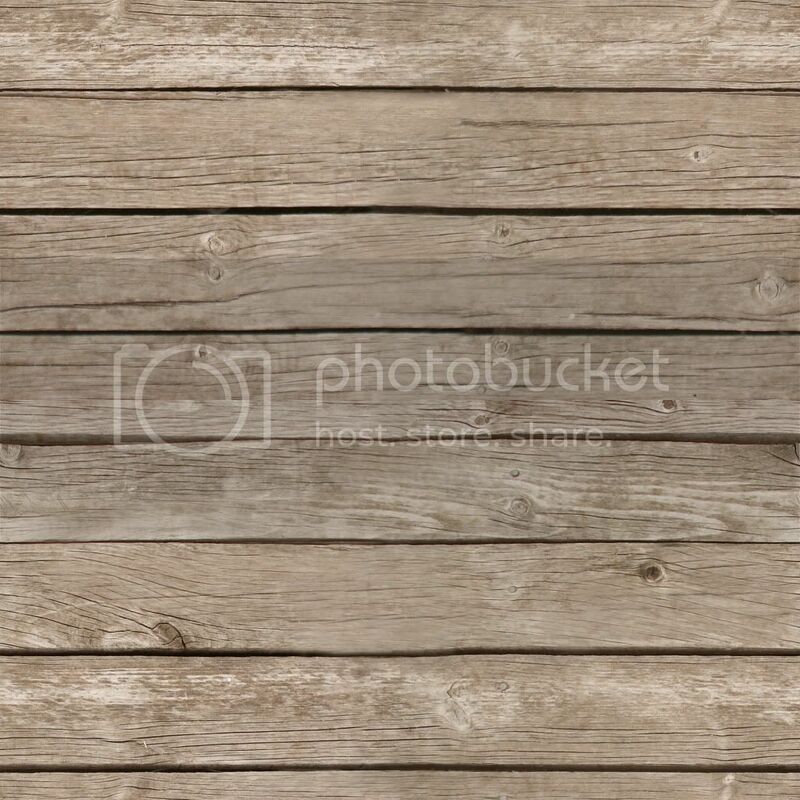 Download high resolution tileable wood texture 1. 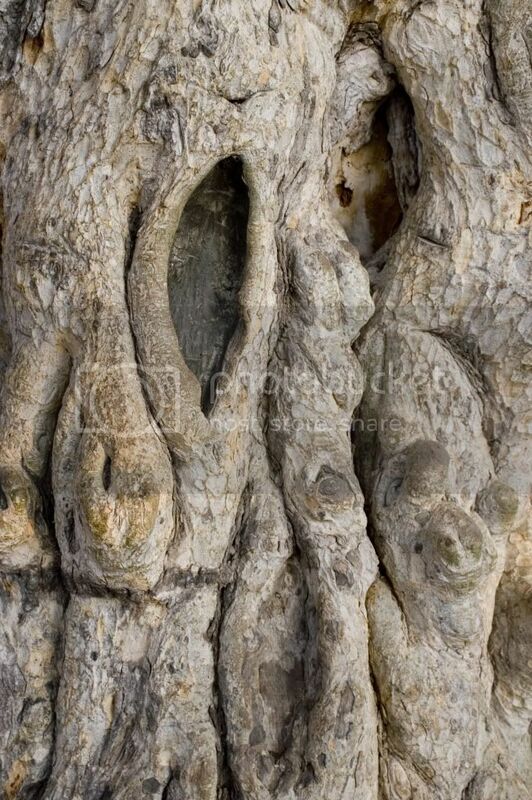 Download high resolution ancient tree cyprus texture 1. 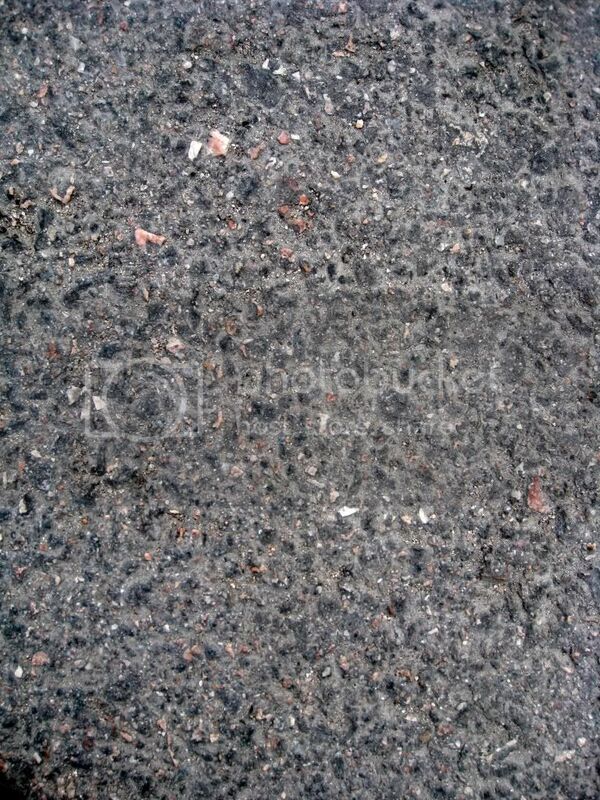 Download high resolution asphalt texture 1. 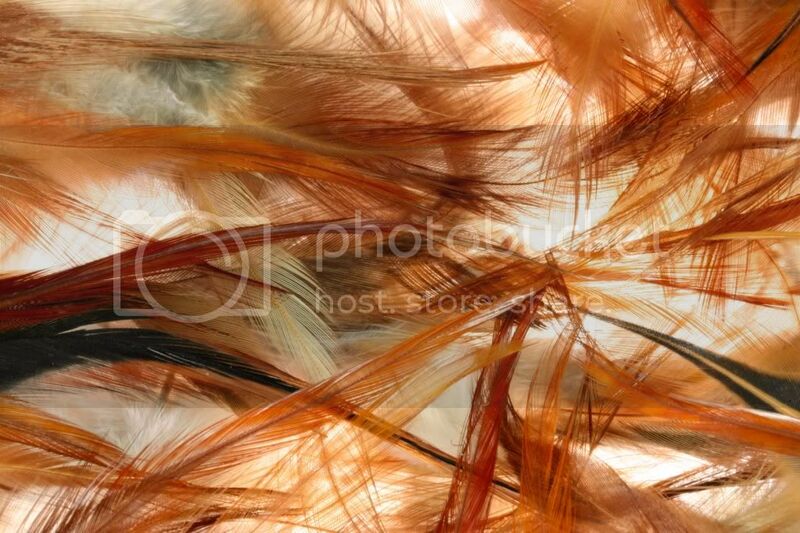 Download high resolution backlit feathers texture. 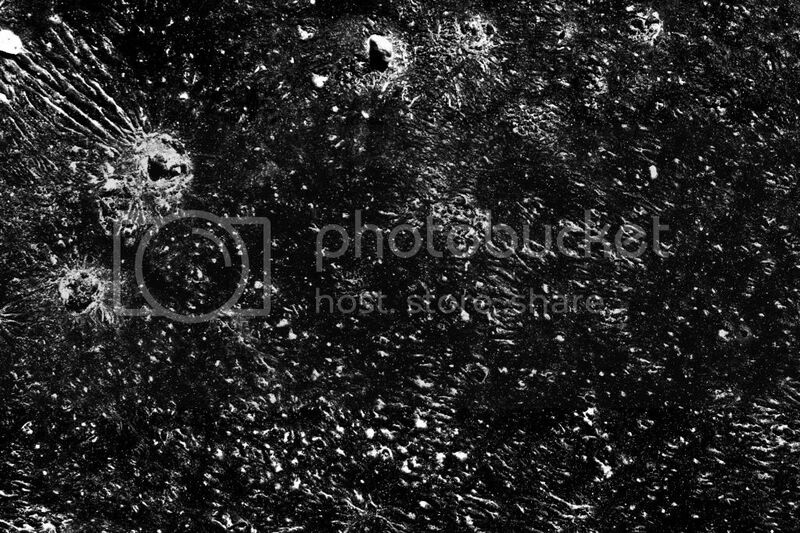 Download high resolution black pearl texture. 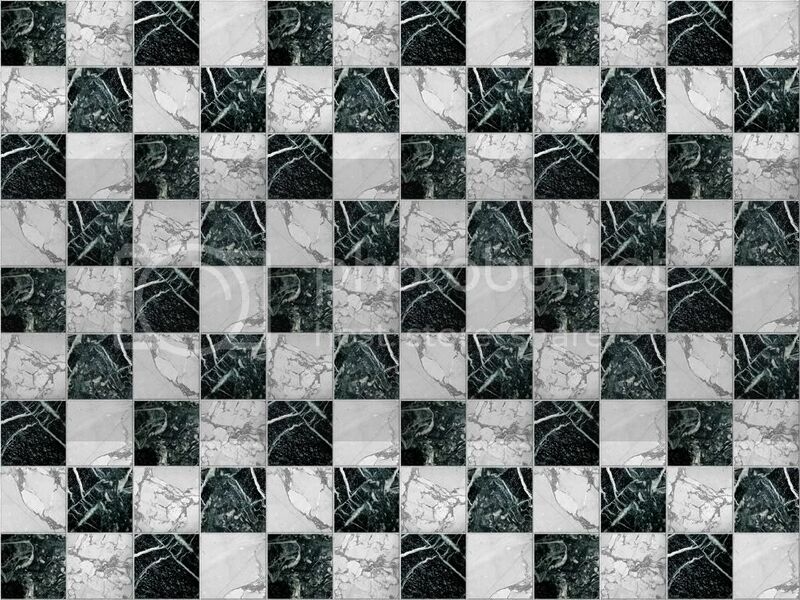 Download high resolution black and white marble texture 1. 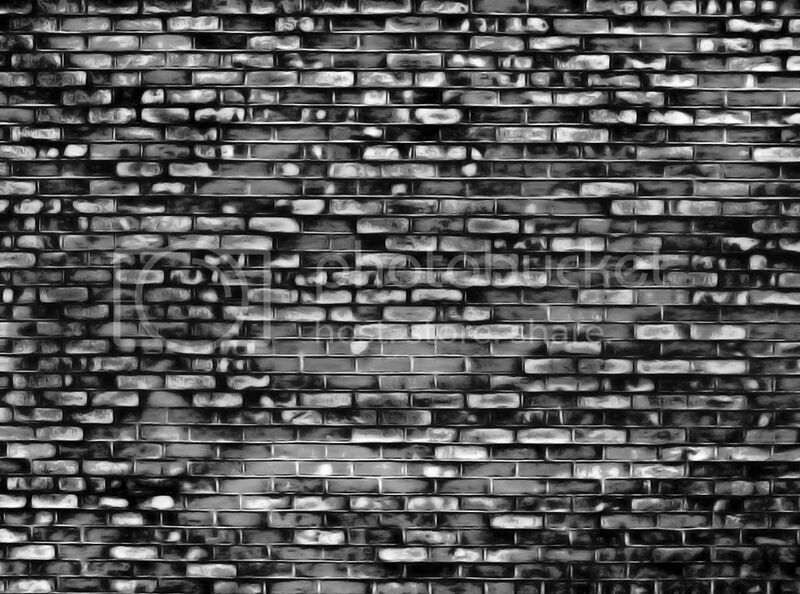 Download high resolution brick wall texture 1. 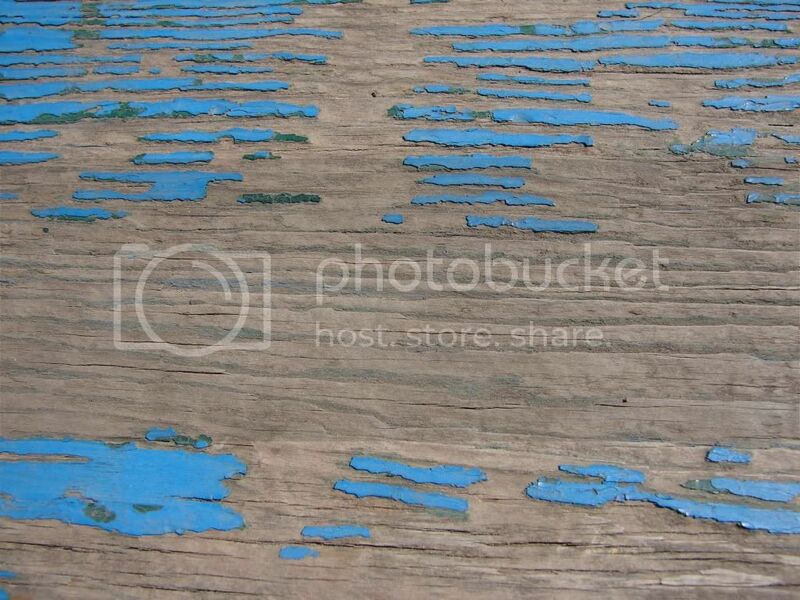 Download high resolution chipped blue paint texture 1. 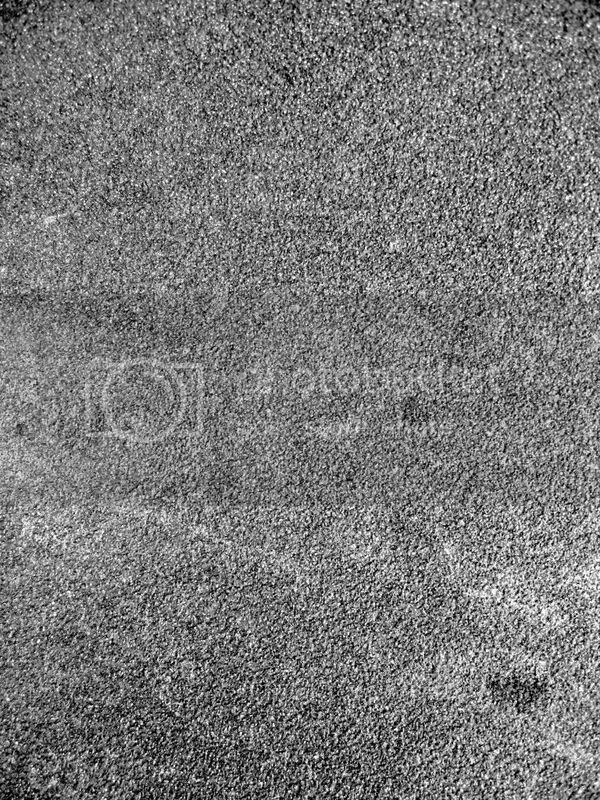 Download high resolution creased paper texture 1. 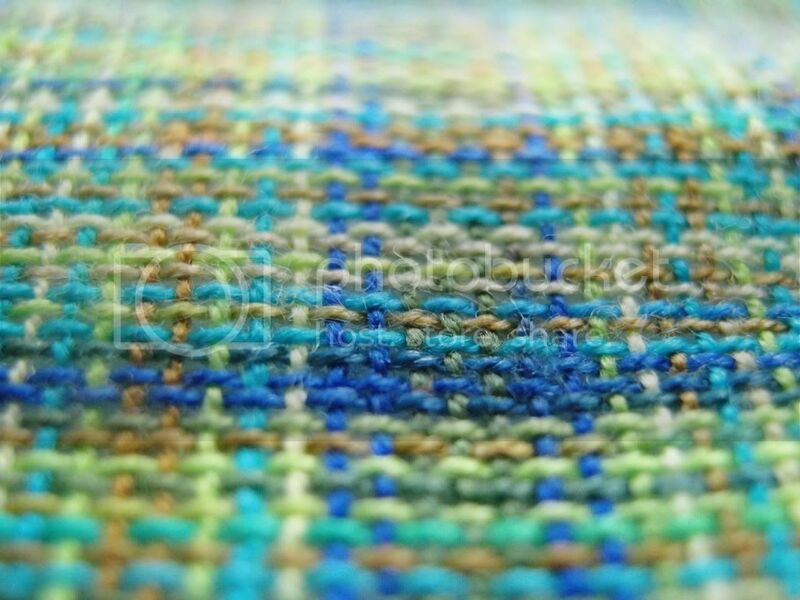 Download high resolution fabric texture 1. 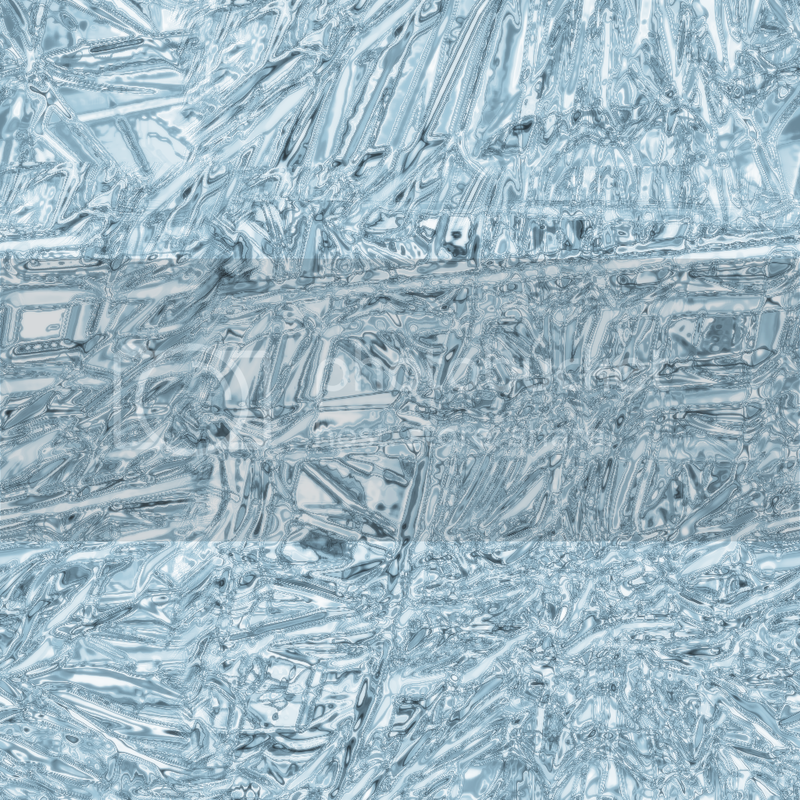 Download high resolution ice texture 1. 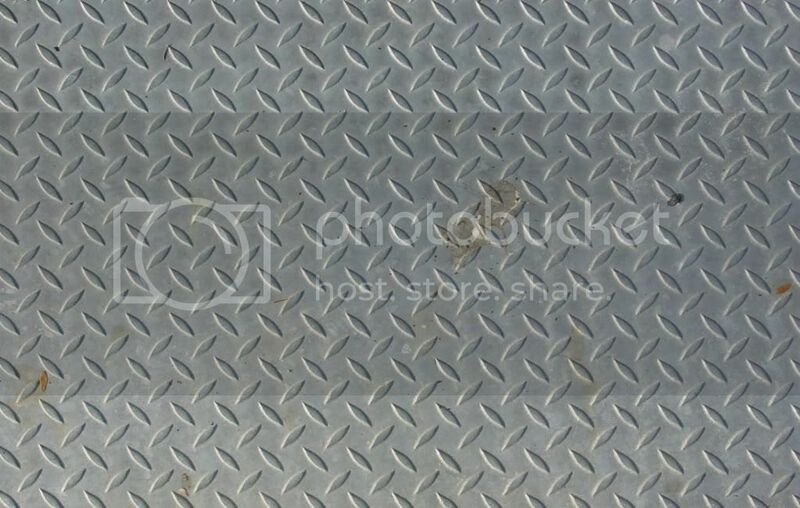 Download high resolution metal floor texture 1. 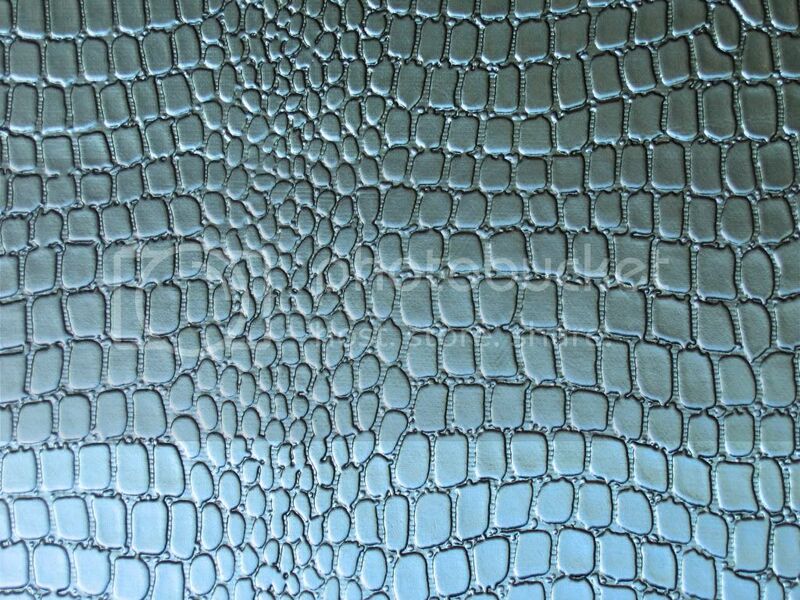 Download high resolution metalic leather texture 1. 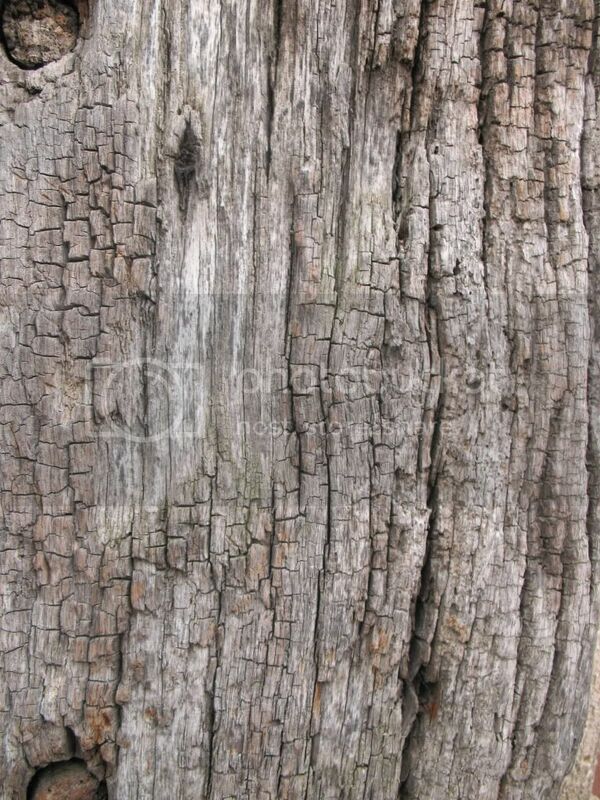 Download high resolution old wood texture 1. 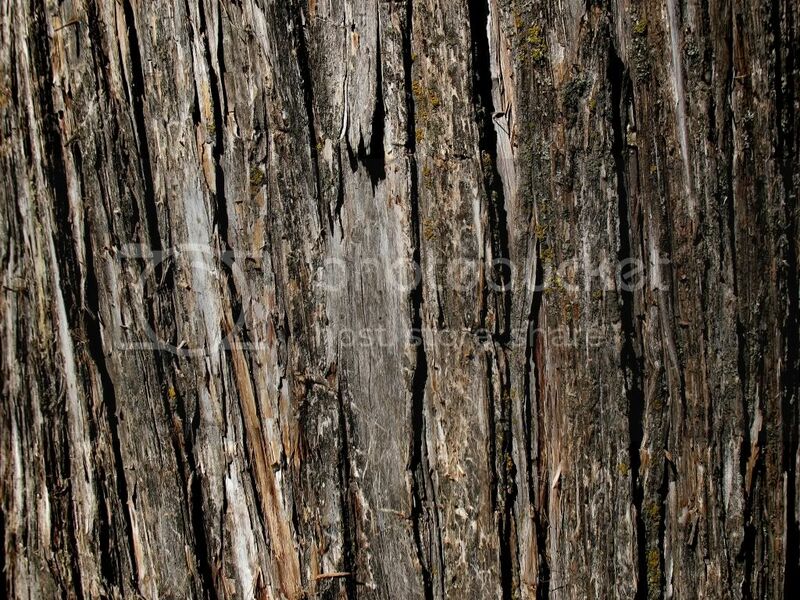 Download high resolution tree bark texture 1. 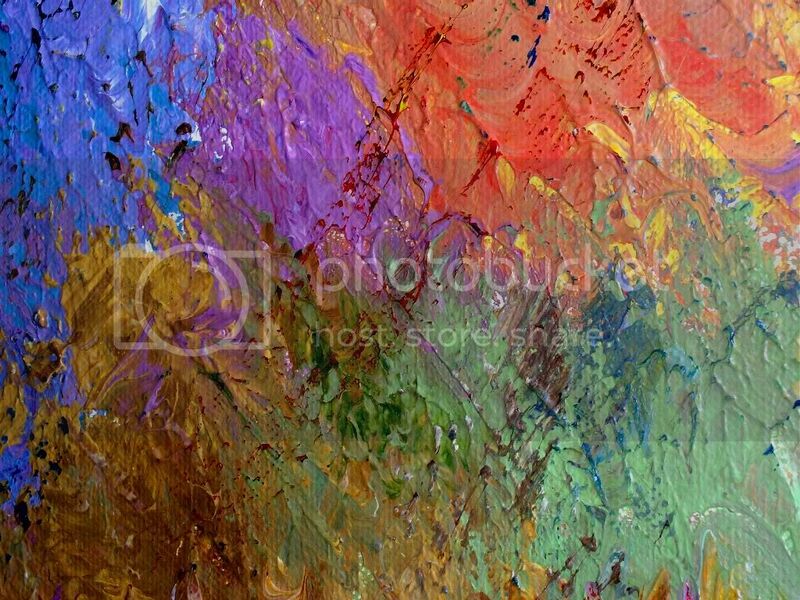 Download high resolution paint texture 1. 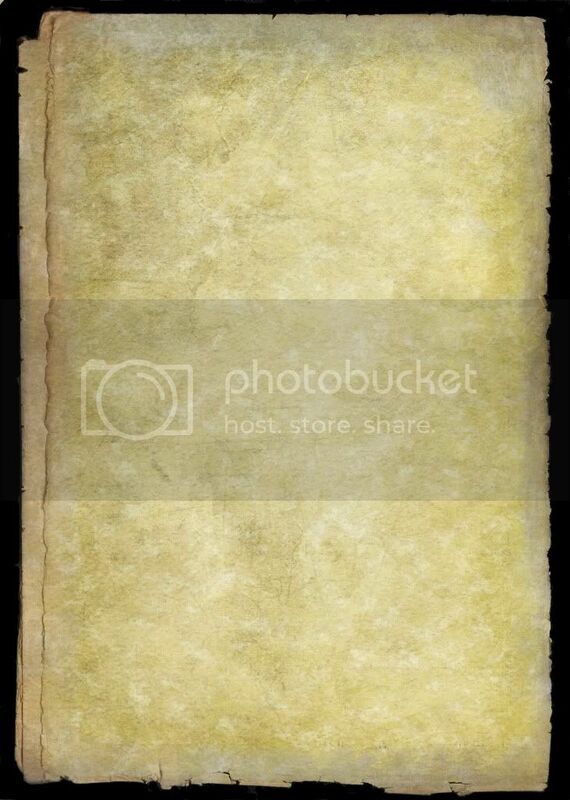 Download high resolution paper edges texture 1. 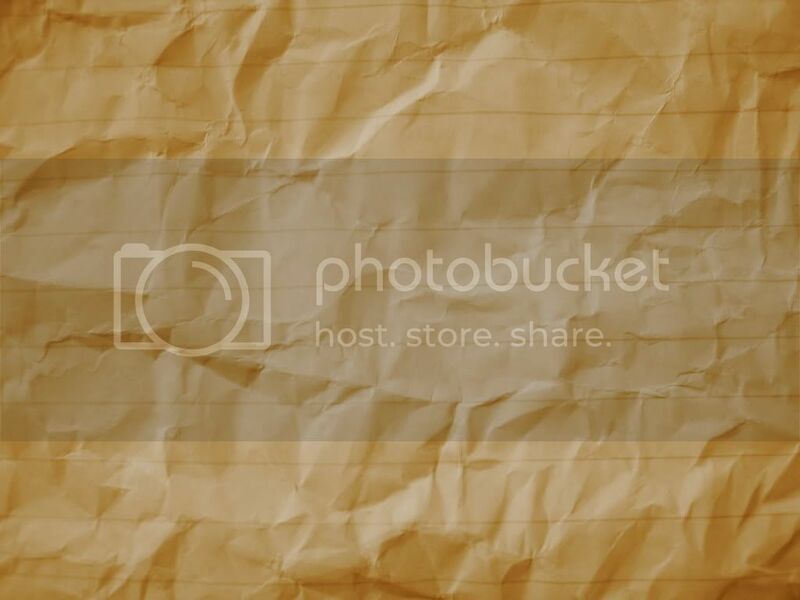 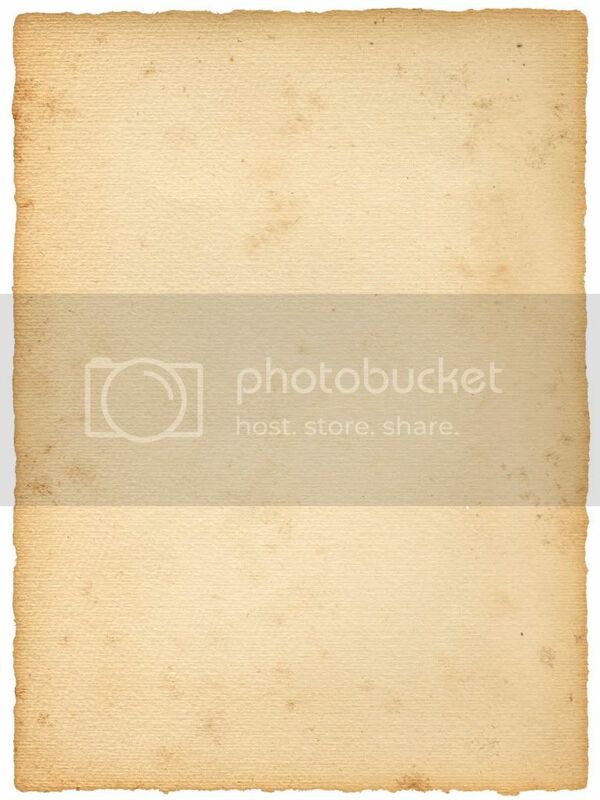 Download high resolution paper texture 1. 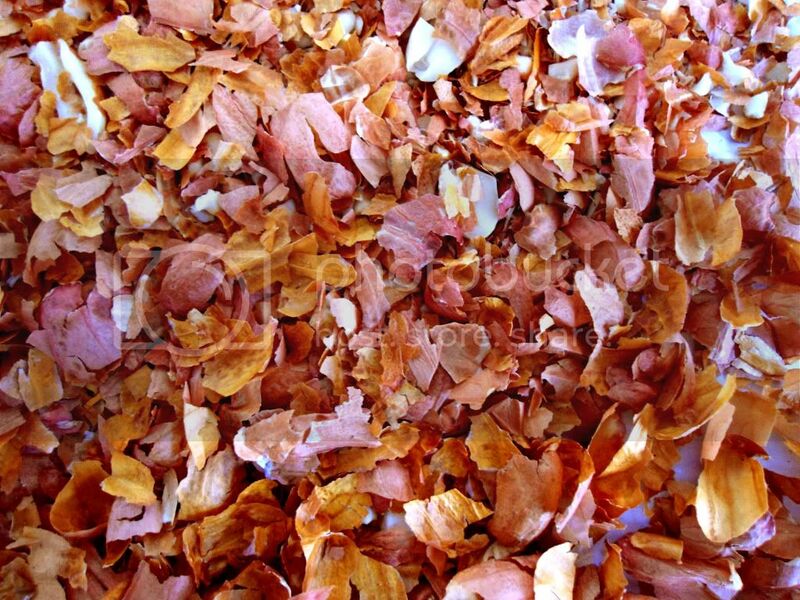 Download high resolution peanut shell texture 1. 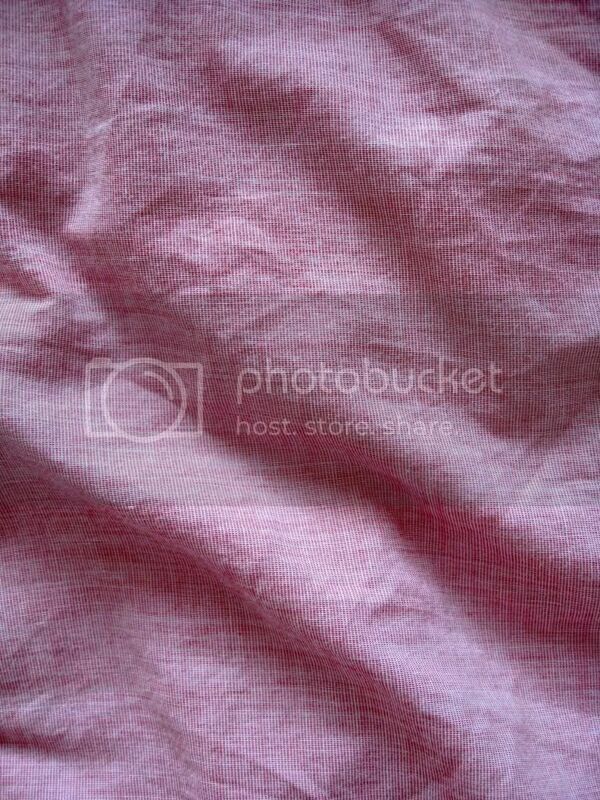 Download high resolution pink fabric texture 1. 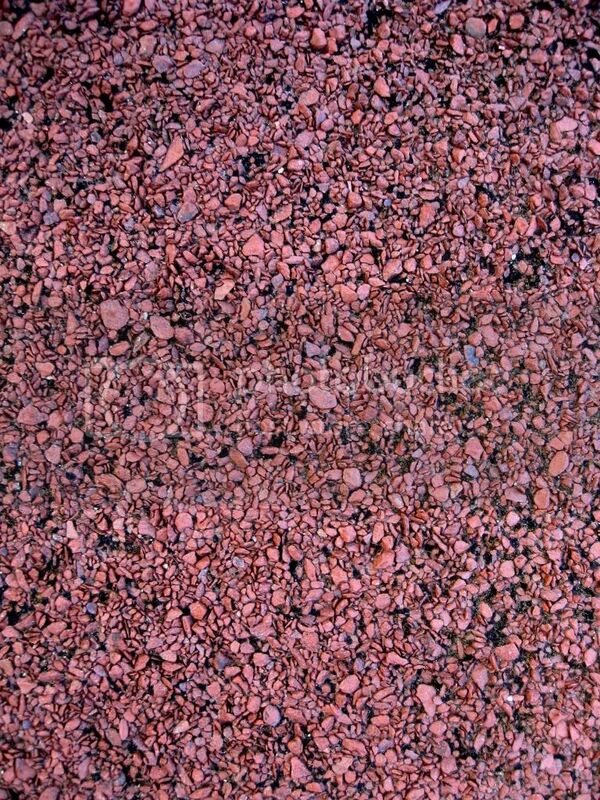 Download high resolution red rock texture 1. 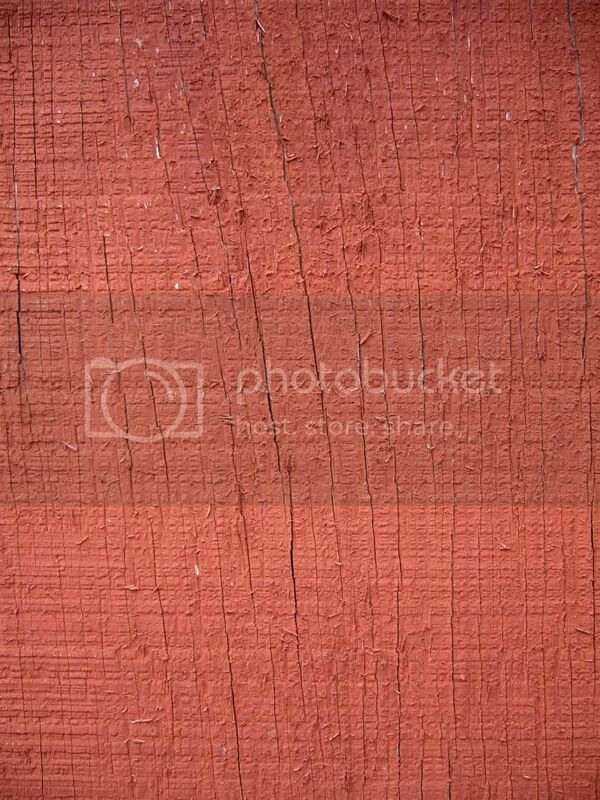 Download high resolution red wood wall texture 1. 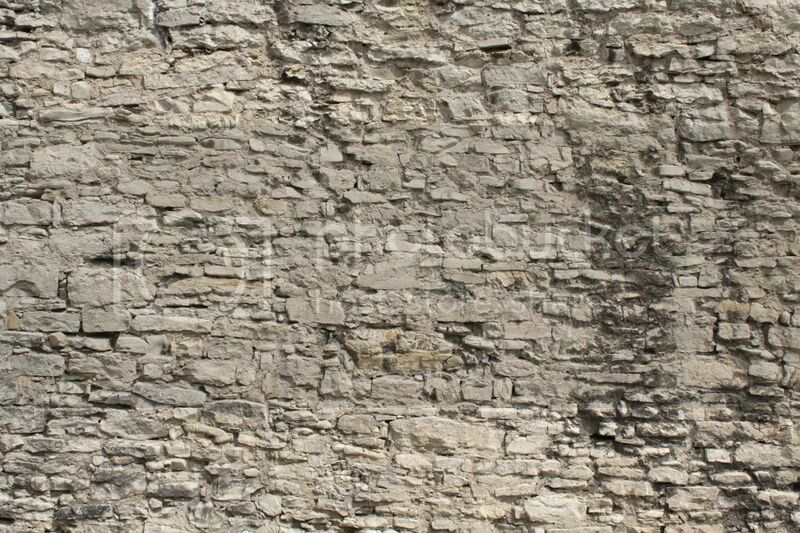 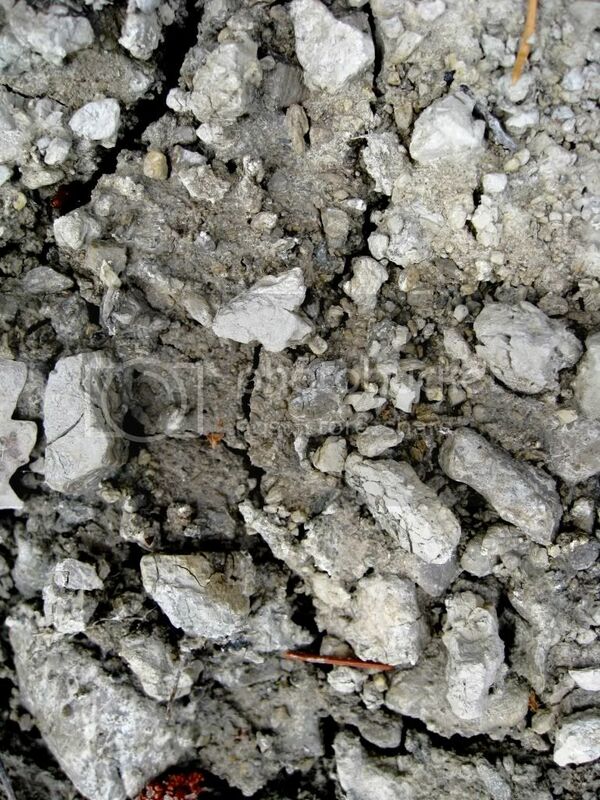 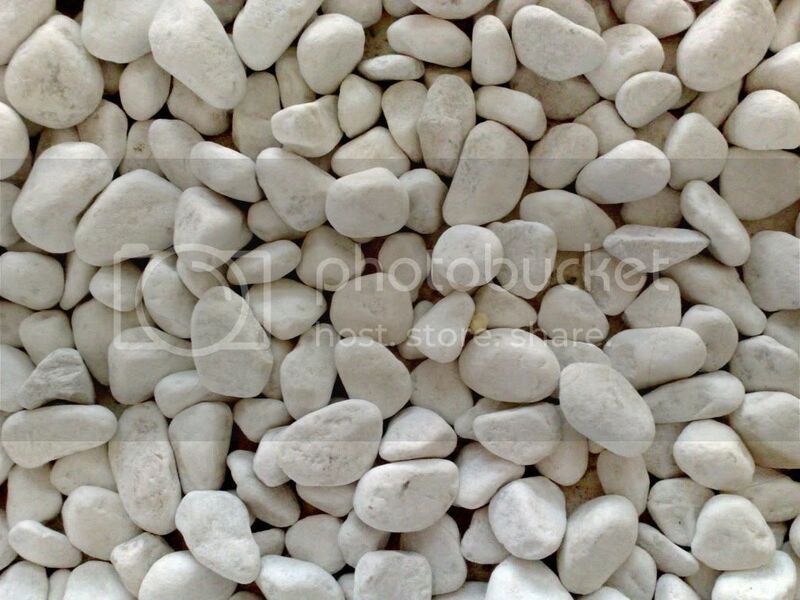 Download high resolution rock texture 1. 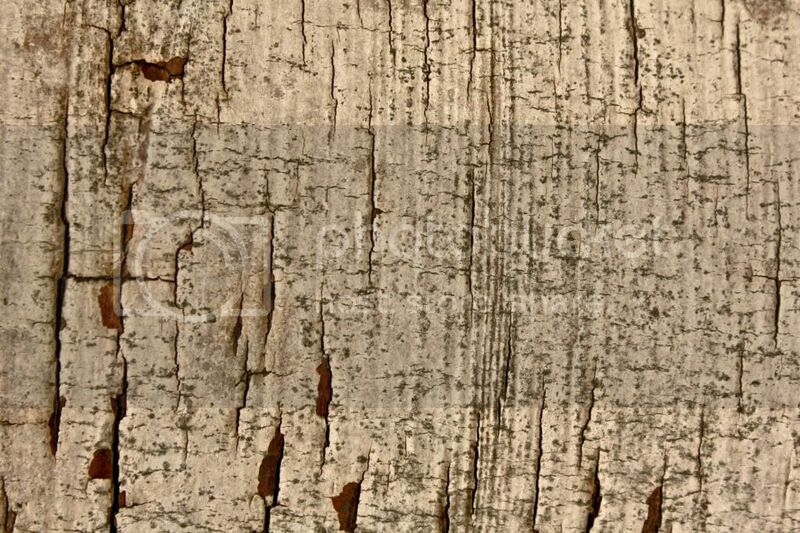 Download high resolution skateboard grip tape texture1. 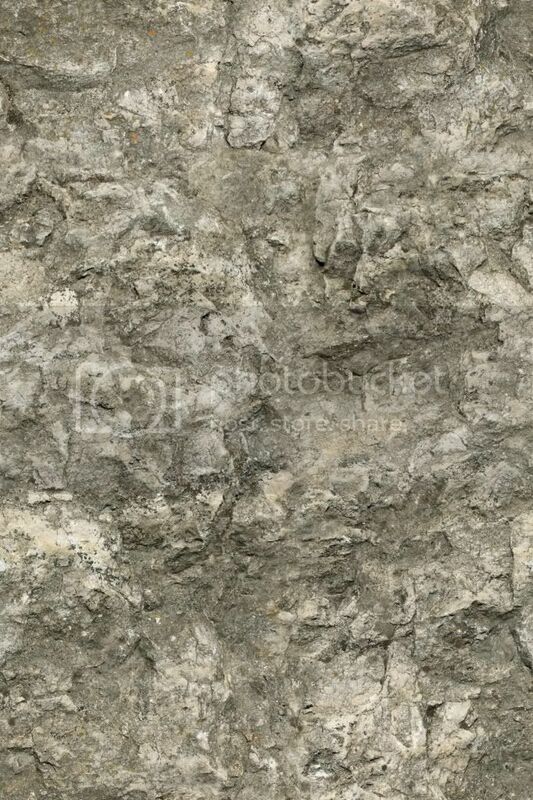 Download high resolution stone texture 2. 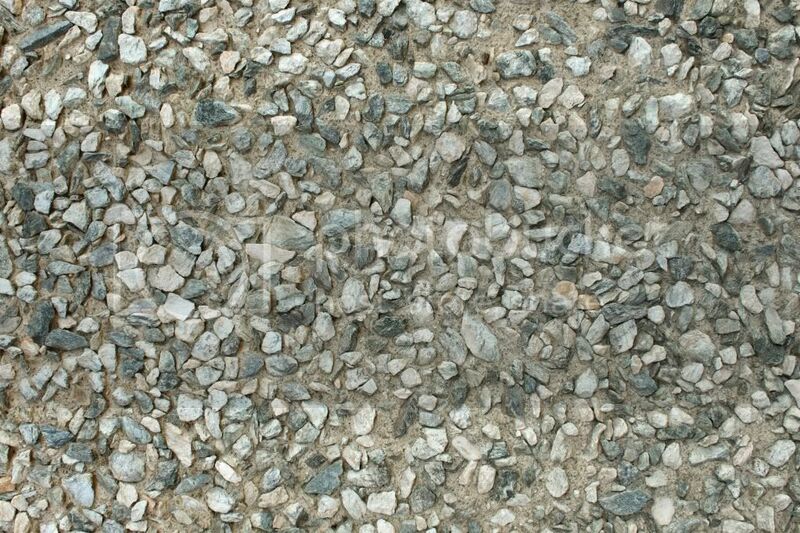 Download high resolution stone texture 4. 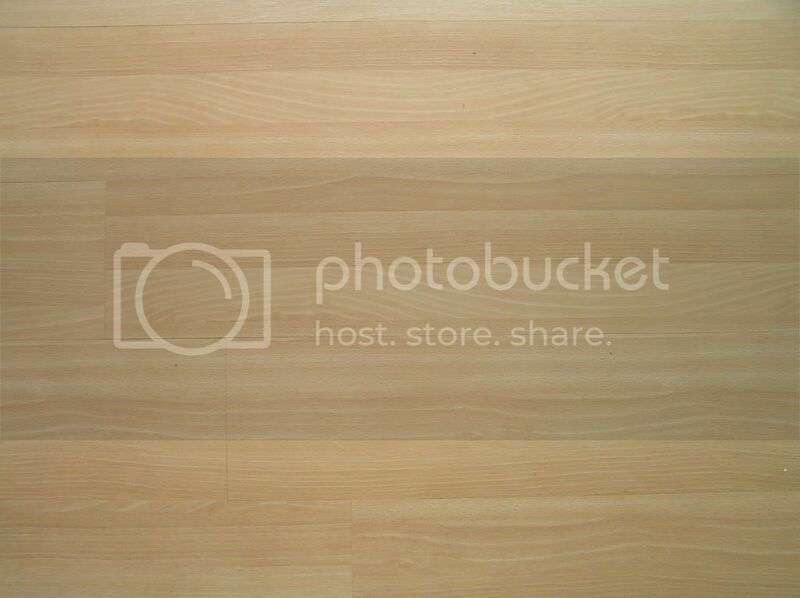 Download high resolution texture wood floor. 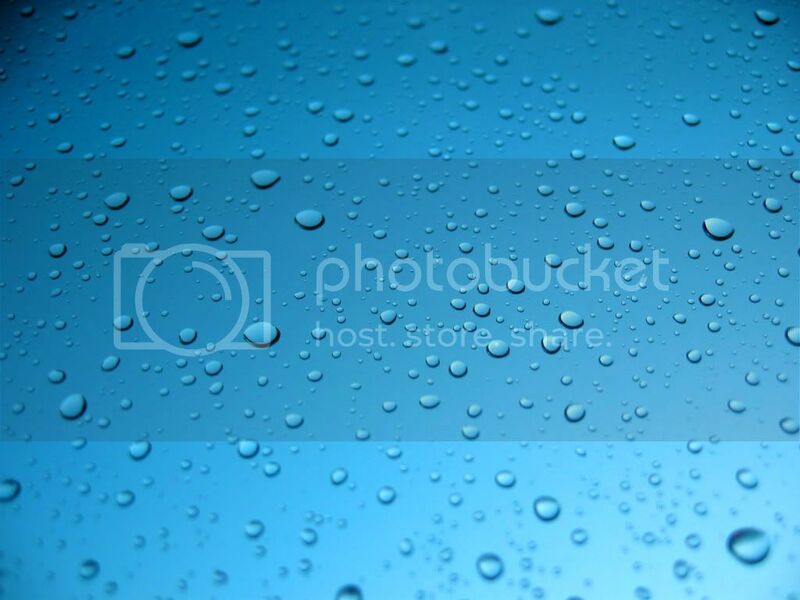 Download high resolution water droplet texture. 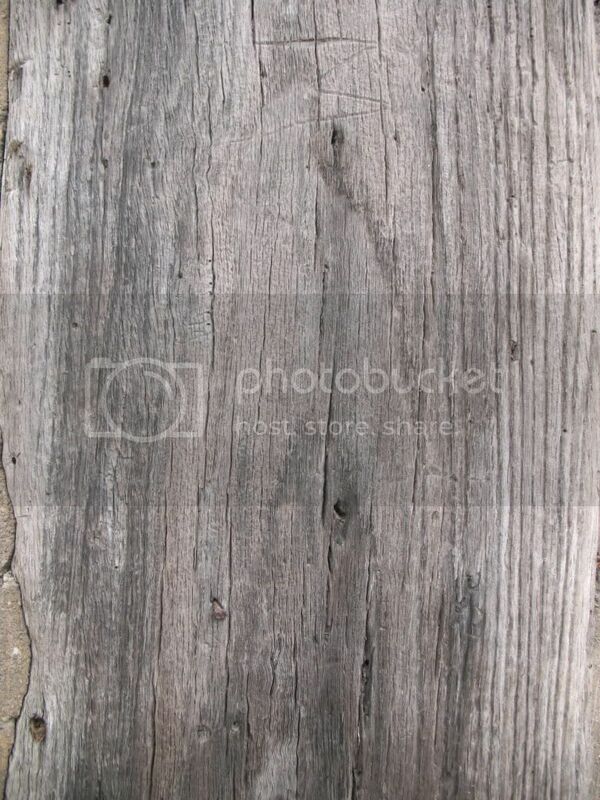 Download high resolution wood texture. 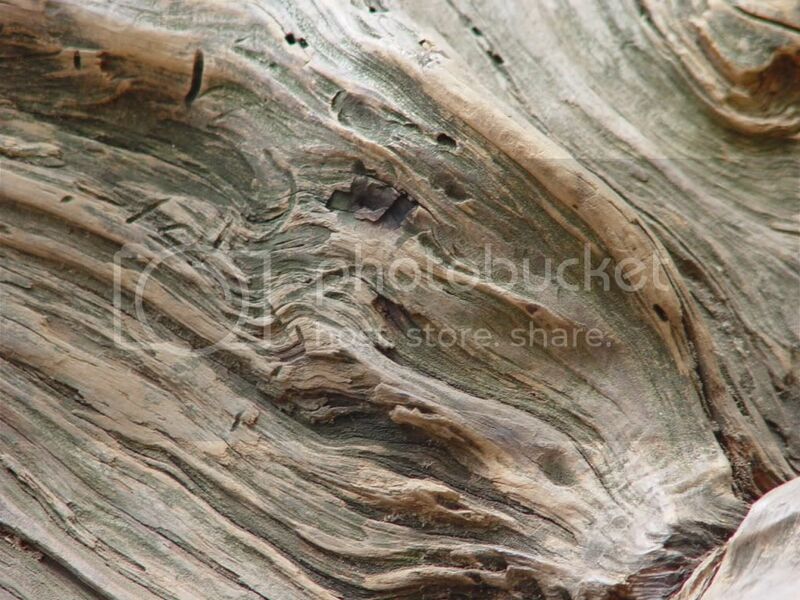 Download high resolution woodsketh texture.